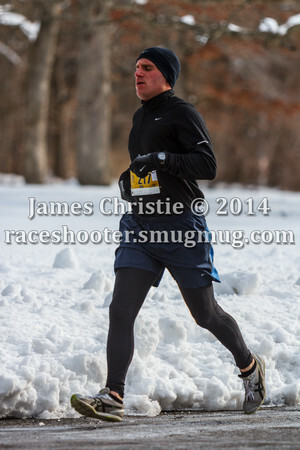 This is the first race I've shot for the 2014 season. I really liked picking a spot with some scenery to shoot the local wildlife! So colorful this time of year.